For Christmas last year, i got D a Kindle. 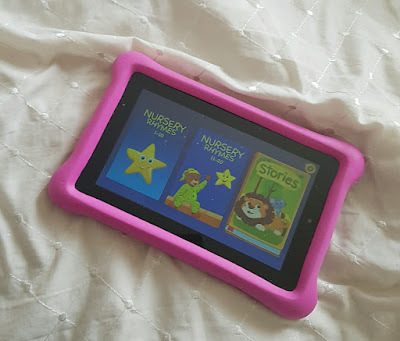 One of the main reasons was because I wanted her to use it as a educational tool. As much as Darcy would protest, she really can't spend all her time watching Sparkle Spice and the like unwrapping and playing with toys. There are so many apps on the market at the moment, making it is really hard to ascertain which one ticks all the boxes. Luckily I was contacted by Kidloland to see if we would like to review their nursery ryhmes app. After doing some research, we accepted. 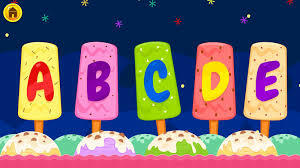 Aimed at babies and children aged 0-5, it has everything you want need in educational app (shapes, colours, numbers, letters, nursery rhymes). I'll start with a recommendation - definitely invest in a extra big memory card! Each section of the app has a different theme with videos to go along with it. Kidloland is completely interactive, anything your child touches on the screen will do something whether it moves or makes a noise. One negative aspect of the app is that the instructions seem to be demonstrated once at the beginning of the task, so if you haven't paid attention you won't know what to do. However this is easily resolved by exiting the task and going back into it again. 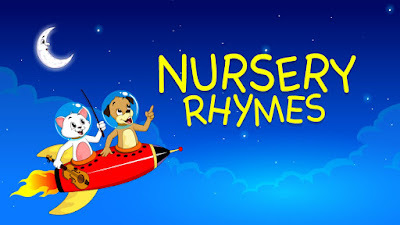 We have been on a few road trips lately and the App has kept D very entertained, I also like that once it is downloaded you do not need to remain connected to WIFI like other apps. 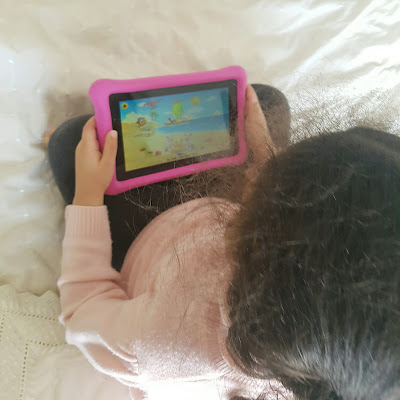 Another thing which I liked about the app is there are no adverts which means she can play without being interrupted/giving her ideas for her Christmas 2017 list! The app is available for both IOS , Google Play Store and Amazon App Store subscriptions range from £3.99 for 1 month, £18.99 for 6 months, £29.99 for 12 months. 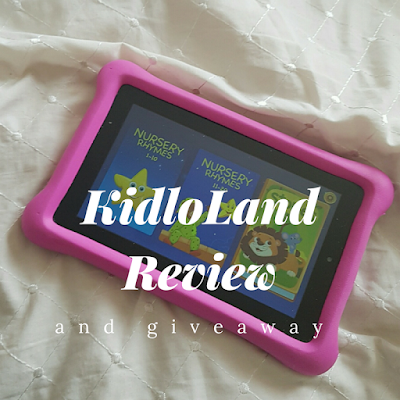 If you would like to try KidloLand, I am giving away not one but three 3 months subscriptions. To enter, simply complete one or more of the entries on the Rafflecoopter below. 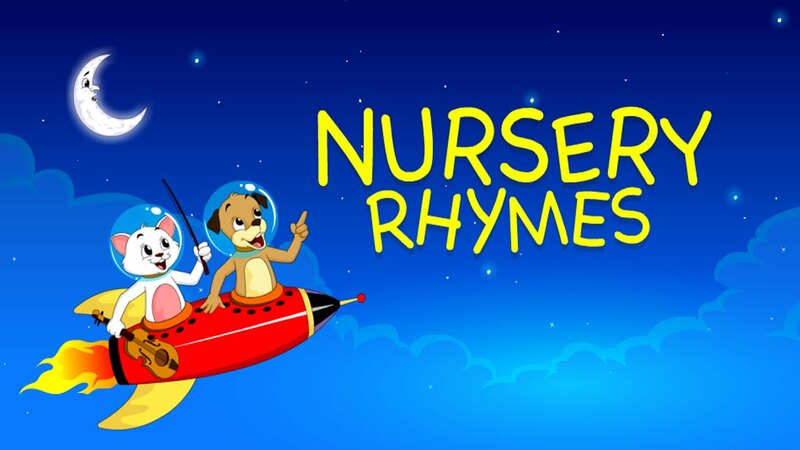 What was your favourite nursery rhyme growing up? Wow! That was a wonderful review ! Thanks for posting. Mine was The Grand Old Duke of York. So many seem to have changed their words nowadays...I don't recognise some of the lyrics my little boy comes back from nursery with?